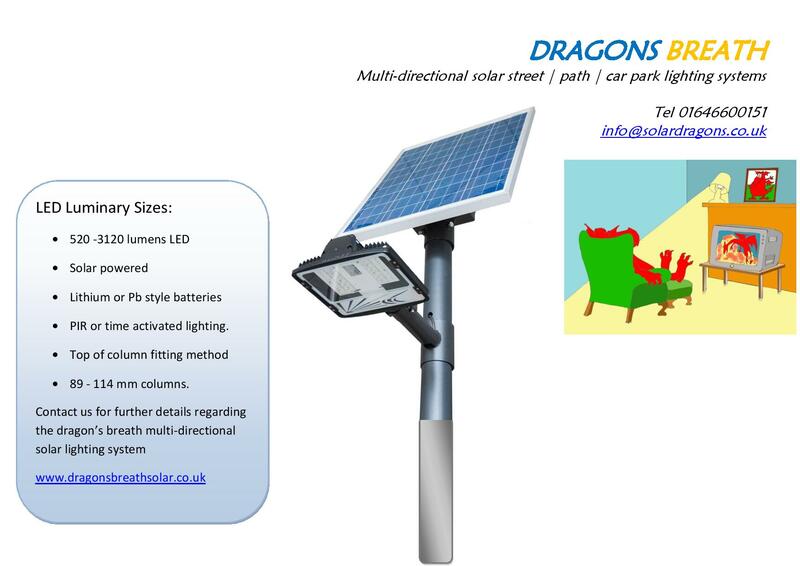 The dragons breath multi-directional solar lighting systems. For uses where it is important for the solar panel to be orientated in a different position to the LED lights. This multi-directional method provides a greater PV power capacity to be used providing backup power to the battery system. This is used in many different scenarios where it greater capacity is required. The LED's used can be between 12w - 24w for uses in the UK. The dragons breath multi directional lighting system. The control can operate via PIR or can be set to provide illumination from dusk @ 6h, 8h or 10h. The energy saving mode lets the controller manage the battery state to provide the best performance. Costs are dependant of location as we can prepare equipment to match localized requirements. Solar panels are then matched to suit illumination requirements. Columns are designed to suit location needs, therefore it is important to provide us with as much information as possible to allow us to deliver the correct equipment parts around the need. 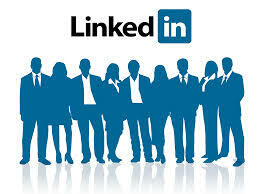 In the first instance, please contact us through email. We can then provide equipment matched to the request.